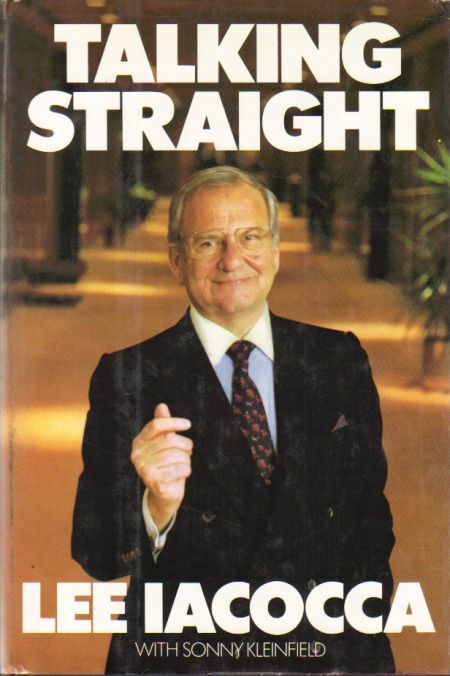 This is a continuation of Lee Iacocca's autobiography which is one of the all-time best-selling hardcovers and sold 6.5 million copies worldwide. Iacocca recounts some untold life experiences as son, husband, father and friend as well as Chrysler Chairman and Chief Executive Officer. He also writes candidly on world economic issues and provides insights into achieving business success. 1988 Hardcover. Book club edition. Clean, unmarked copy with some shelf wear.